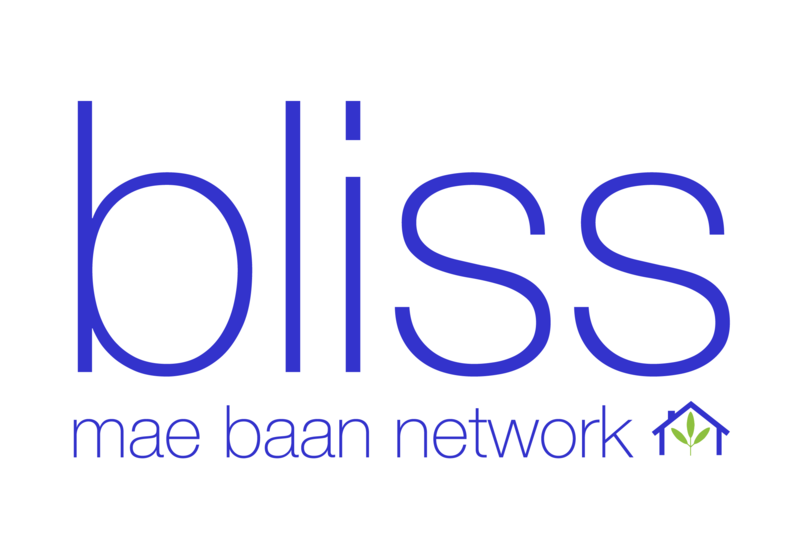 Does Bliss Mae Baan Network offer cleaning services? The Bliss Mae Baan Network does not offer cleaning services but recommends Bliss Clean + Care Company, which is where you will find a variety of different housekeeping services available in the Chiang Mai area. Please visit the Bliss Clean + Care Company website to learn more. I already have a housekeeper, can she attend Bliss training? Absolutely. We encourage anyone seeking additional training to apply for the Bliss Mae Baan Network Training Program. Employers of mae baans are encouraged to donate at least ฿ 1,500 to cover the cost of training. Please contact us here to begin the process. Are Bliss housekeepers trained or semi-skilled? Bliss housekeepers come from varying backgrounds and experiences in regard to the housekeeping profession. During the application, interview, and training process, Bliss objectively determines and trains all students to the Bliss standard. For students who pass all 10 criteria for the Bliss housekeeping training are considered trained and certified for the housekeeping profession. Are the housekeepers registered with the government? Yes. We train housekeepers who are currently citizens of Thailand or have a legal work permit to be employed in Thailand. What are average salaries of housekeepers? Minimum wage in Thailand is 330 baht per day. The average wage for a Bliss trained housekeeper varies between 400 -500 baht per day depending on training, level of skill, experience, and details of their employment.